Popular media commentator Kenny Kaburu a Journalist at the Standard Media group decided to spill the beans about Nairobi Senator Mike Sonko after a long period of silence. 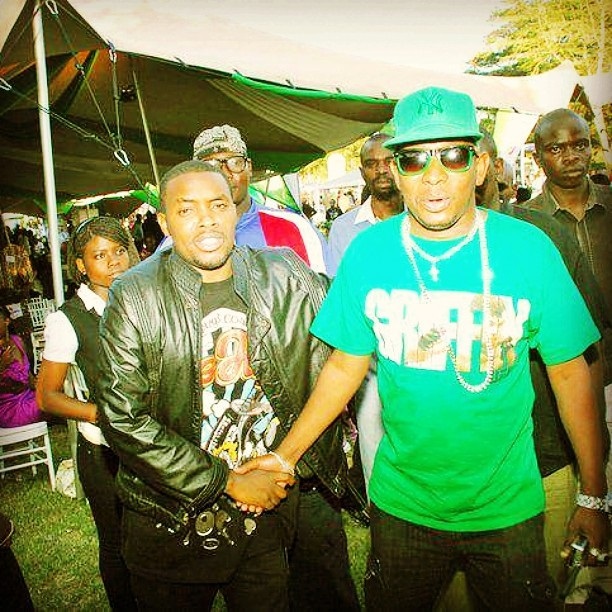 The media personality claims that Mike Sonko is a con and took him for a ride after he helped him to rise to fame. Kaburu claims that the flamboyant Senator approached him on 2011 when he was struggling to become a well known politician and asked for his help to publish more about him. Kenny further claims that the senator paid him a down payment of KSH7000 and promised to pay the rest via MPESA once the job was done. After doing his job, Kenny claims the senator changed his number and has never been in a position to get him till to date. Here is the Message Kenny posted. In 2011, Sonko and team approached me to do his publicity...both online and mainstream. We had met at the last Chaguo la Teeniez Awards at Carnivore where he had arrived late with free textbooks for children and i secured interviews for him. Including a hard to get live interview with the TV station that was broadcasting live. Well, Sonko was impressed, and asked me to help his team. He gave a down payment of 7k and promised to wire the rest through Mpesa. The next two weeks, I did my job and Sonko was published everywhere. At the end of my assignment well done, Sonko changed his mobile number and he became unavailable to date.